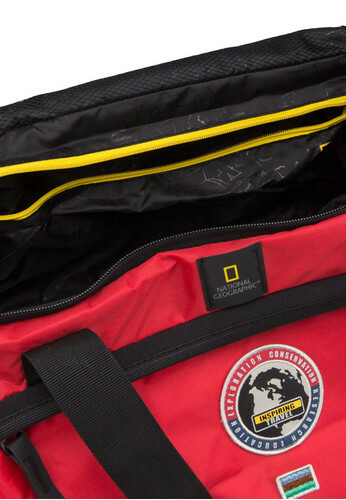 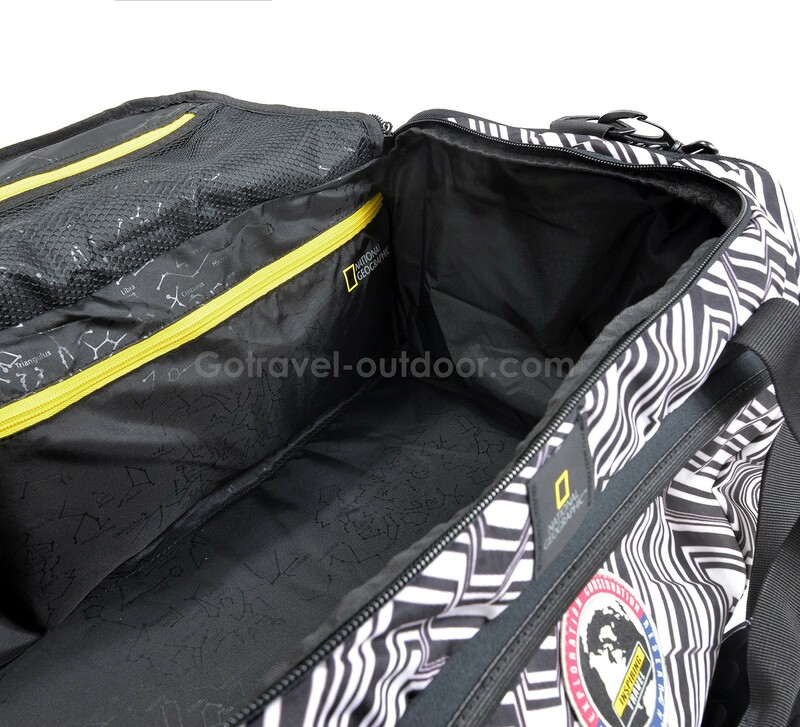 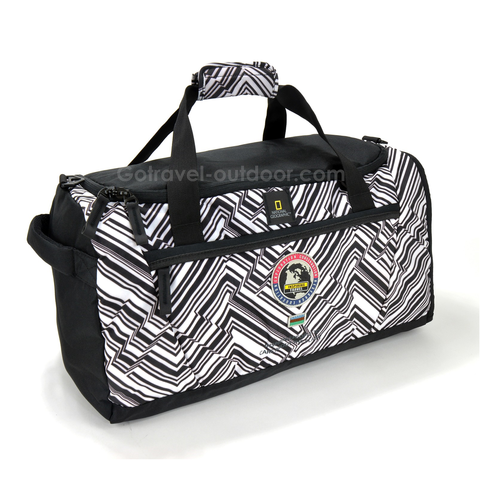 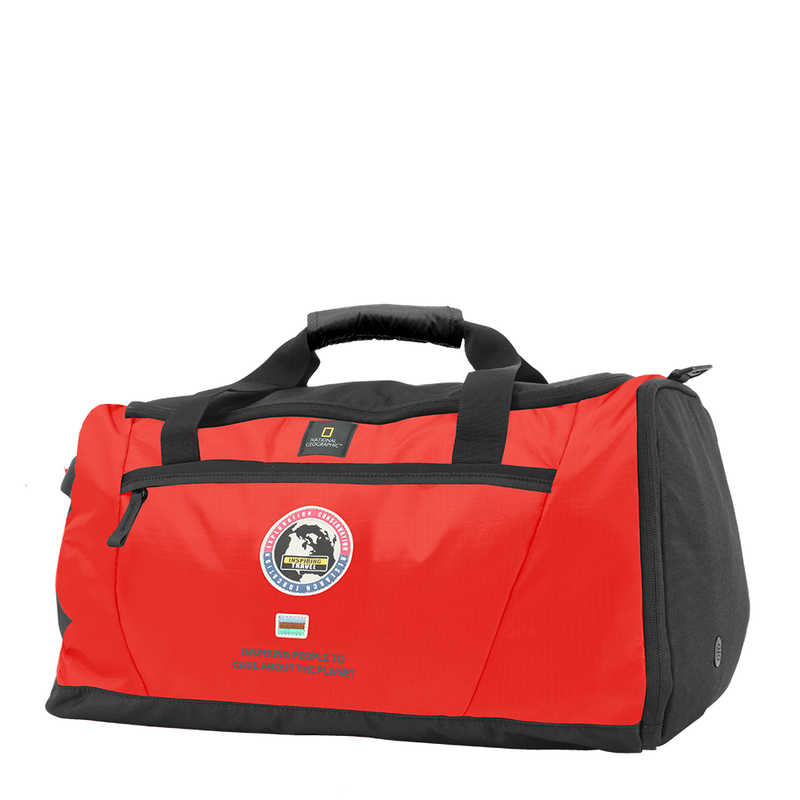 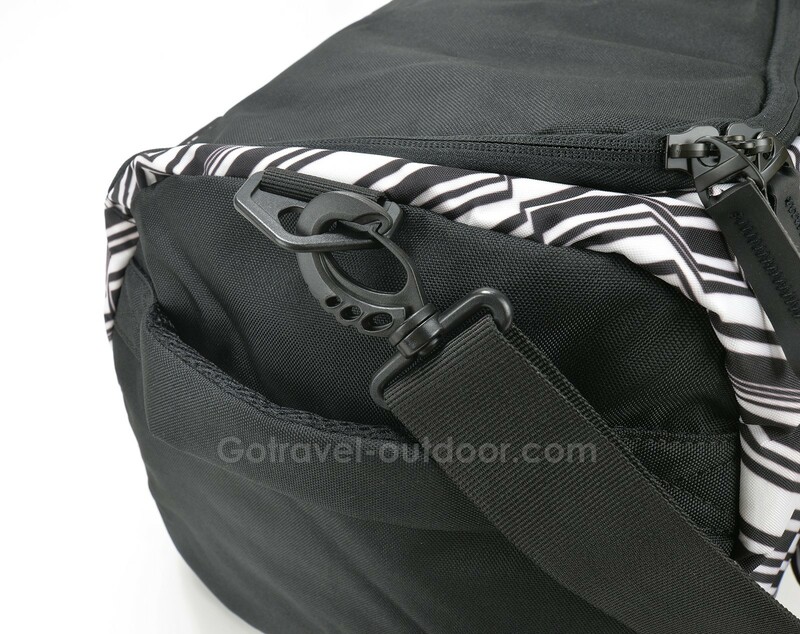 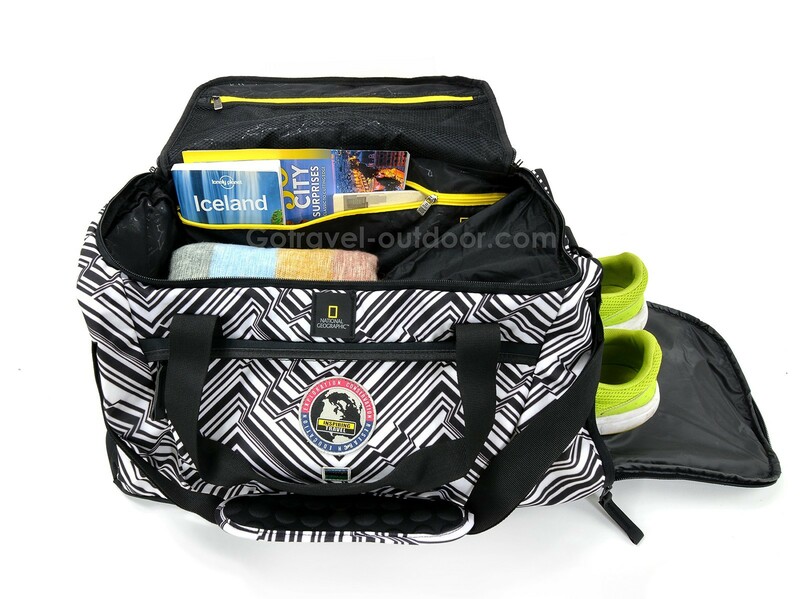 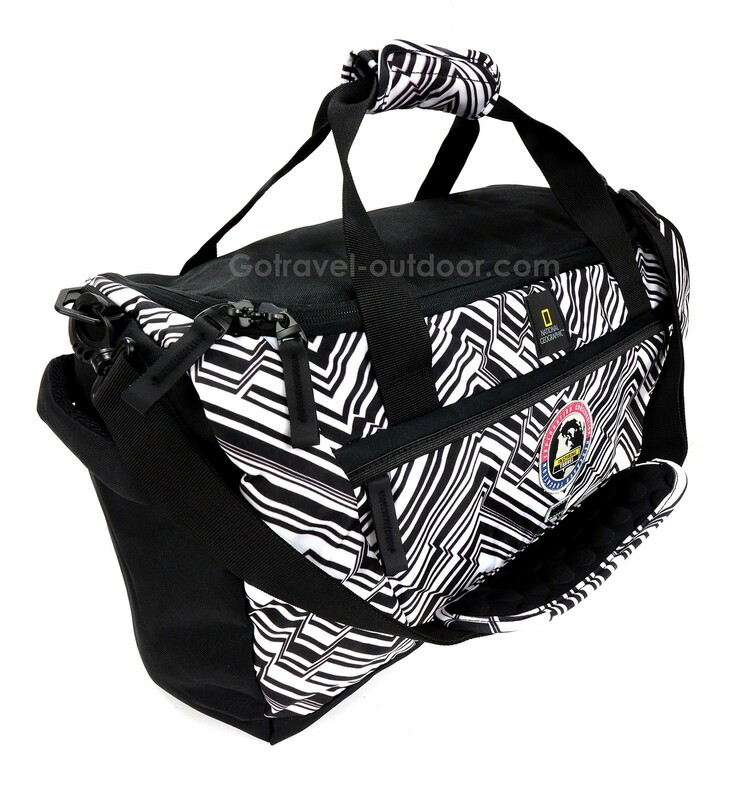 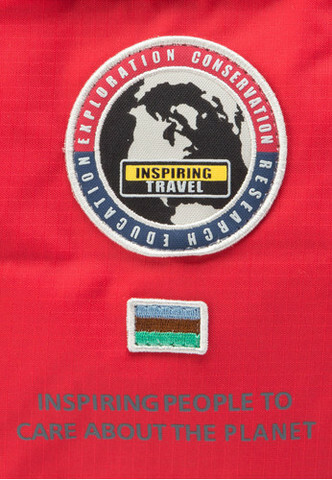 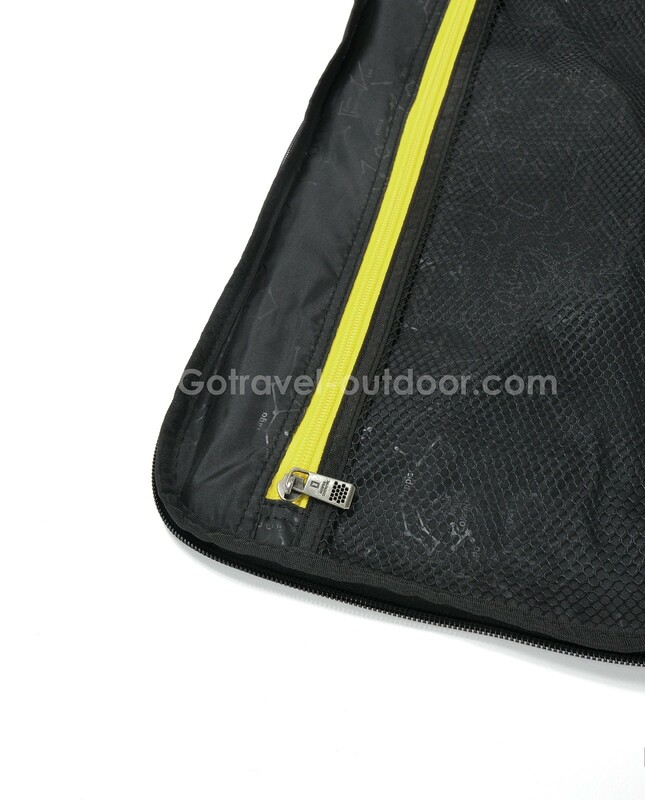 National Geographic Explorer Duffel Bag comes with a spacious compartment and a waterproof wet pocket. 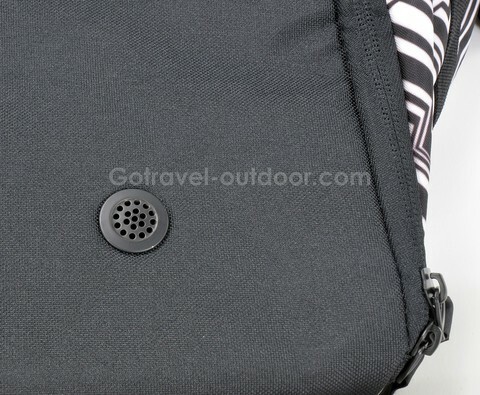 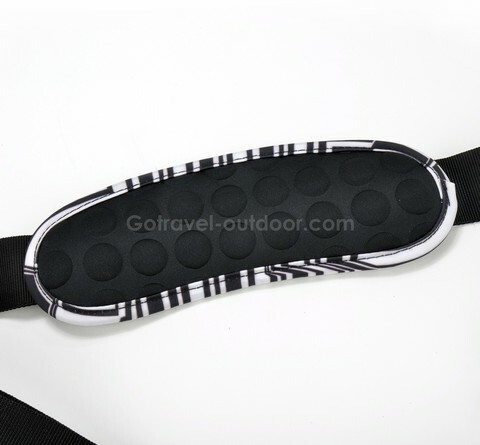 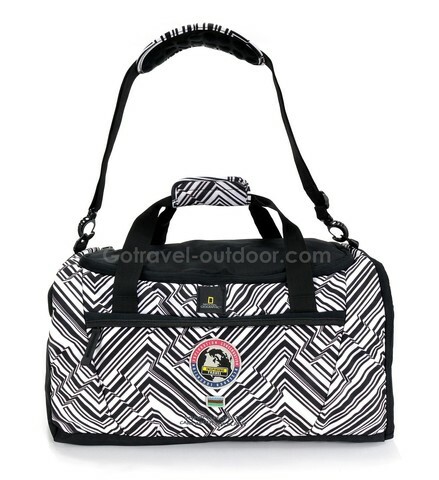 It is perfect for your gym workout or short trip travel. 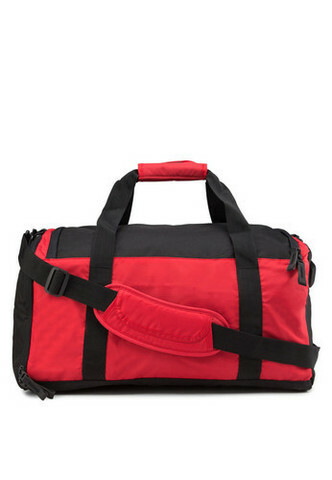 Available Colours: Red, & White Print Colours.